Many patients have concerns about darkening teeth, perhaps from coffee, smoking, medications, or even aging. 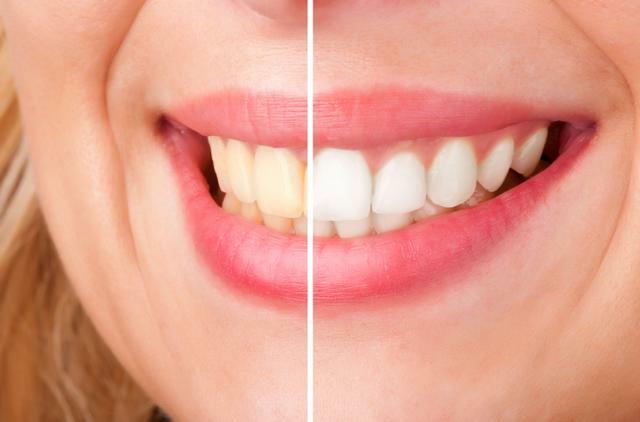 Whitening is a safe, straightforward procedure that can brighten your smile in a relatively inexpensive way. You’ll notice a difference in no time—and so will everyone else!